The Swedish Surfski Cup 2014 starts on the 10th of May with the Wave Rider downwind race in Goteborg, Sweden. The World Champion Sean Rice is coming to Sweden after the Eurochallenge Race and will be participating in the Wave Rider. 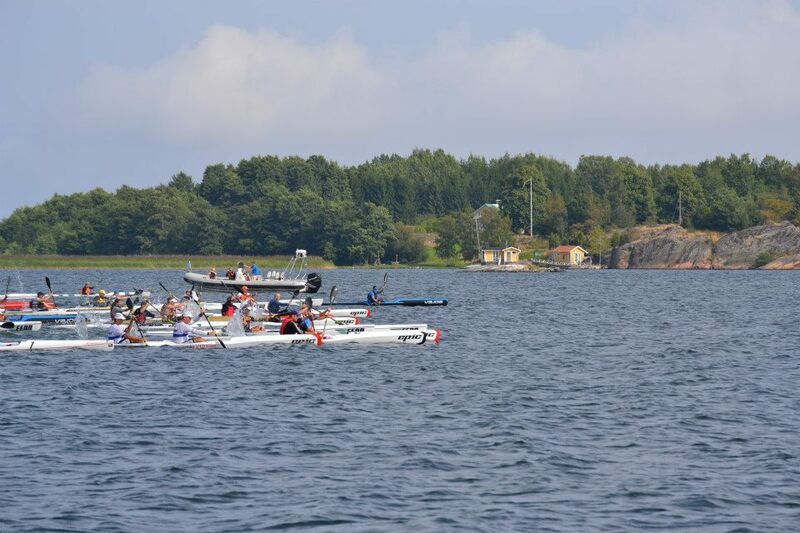 The Swedish Surfski Cup 2014 consists of five races. The Wave Rider is held in the Kungsbacka fjord south of Göteborg on the weekend 10 – 11 of May. It has a two day window to optimize for the best downwind condition. the 10th is the primary day. The race course will be approx 15 km. More info, please visit the Wave Rider 2014 information page. The Kalmar Surfski Wave Challenge is the new race in the Swedish Surfski Cup. It will take place on the 25 of May in the strait between the city of Kalmar and the island of Öland. The downwind race course will be approx 15 km. Prize money: 10 000 SEK. 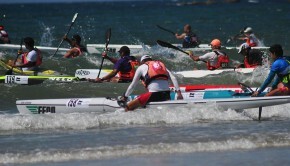 More info, please visit the Kalmar Surfski Wave Challenge information page. The Aterra Wave Challenge is arranged in the strait between Sweden and Denmark in the city of Helsingborg on the 12 or 13th of July. 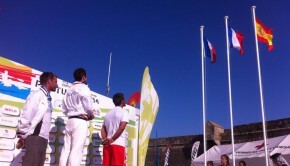 The race has a two day open window to optimize for the best downwind condition. The race course will be approx 16 km. Seamasters is a downwind race in the Baltic Sea between the cities of Arkösund and Oxelösund. This year the Seamasters will also have the status as the Swedish National Surfski Championships 2014. The race day is held on the 25 of August. The race course is approx 25 km. 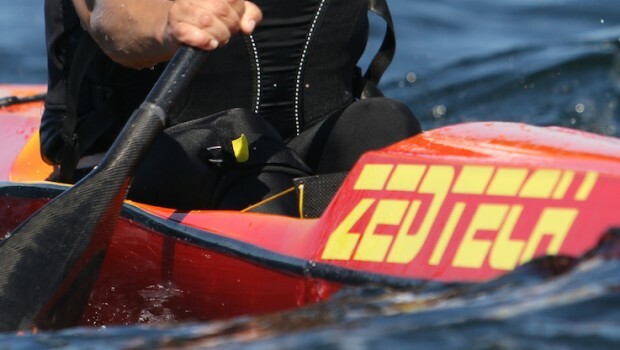 The Femöreracet is the season final of the Swedish Surfski Cup on the 13th of September. The race is held in the Archipelago of Oxelösund. The race course will be between 16-20 km and is optimized to have as long downwind course as possible.